The investment marks the first phase in a series of network upgrades for the firm and sees the launch of a number of new points of presence (POPs) in Amsterdam, Seattle and Manchester, alongside the existing UK, EU and US DDoSX POPs. DDoSX uses complex algorithms and AI to analyse malicious online behaviour and defends organisations against the significant impact of DDoS attacks, absorbing traffic and filtering it away from the target’s server. The global DDoSX infrastructure also offers clients access to content delivery network (CDN) and web application firewall (WAF) services. UKFast CEO Lawrence Jones said: “The rise in the intensity and regularity of DDoS attacks in recent years is alarming. A decade ago we might have seen one DDoS attack a year. Nowadays it can be three or four a day. “The latest investment in DDoSX enables greater performance and resilience for clients, whilst giving us the capacity to absorb attacks of even greater strength. The new POPs are also strategically positioned to allow our CDN to deliver content at incredible speed to our clients’ end users around the world. Whilst attackers often use proxy servers to mask their identity, everything is traceable on the internet. There are more and more people being prosecuted for DDoS and similar attacks. Our AI platform uses data from multiple touch points across the network and security operations centre, collating information about specific IPs and locations to keep on watch lists. We are working closely with law enforcement agencies to help protect people online. DDoS attacks are still on the rise, with attackers harnessing insecure IoT devices to create ever-larger botnets. The largest DDoS attack ever delivered occurred in 2018, measuring 1.3Tbps. UKFast CTO Neil Lathwood added: “DDoSX is a simple, plug-and-play solution that’s proved incredibly popular in the marketplace. With attackers creating botnets by targeting IoT devices running out-of-date firmware, DDoS attacks continue to increase in intensity and remain a significant threat. DDoS attacks on eCommerce websites traditionally spike around peak shopping periods, creating the maximum amount of disruption possible. It’s not unknown for it to be used to blackmail business owners or bring down competitors. DDoSX is billed at one fixed charge per domain. UKFast is one of the largest independently owned hosting providers in the UK, with revenue topping £53m in 2018. UKFast provides dedicated servers, cloud services and colocation to more than 5,000 government, public sector and commercial organisations, with a wide-ranging product portfolio including Infrastructure as a Service, DR as a Service and its cloud offering, eCloud®. UKFast has developed educational partnerships as part of its mission to promote innovation and reach out to a new generation of digital superstars. Working with 60 schools and colleges, reaching 60,000 young people in Greater Manchester, UKFast’s team run more than 500 educational events a year. The firm’s team of full-time teachers run masterclasses, workshops and code clubs and also deliver an award-winning technical apprenticeship scheme. Alongside its product range, UKFast has five fully owned, custom-built data centres and its cybersecurity arm Secarma specialises in ethical hacking and penetration testing. The family of businesses owned by founders Lawrence and Gail Jones employs 450 people, with UKFast directly employing 350. Among many accolades, UKFast has been named Cloud Provider of the Year at the CRN Awards and Employer of the Year at the National Business Awards. Its 500-seater auditorium hosts events and exhibitions, and provides a free meeting space for the UK tech community and charities. 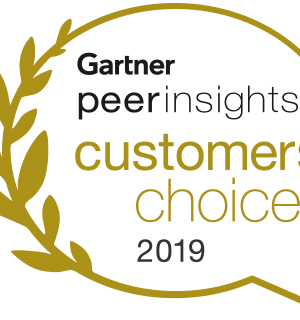 The HPE team is excited to announce that HPE has been recognized as a March 2019 Gartner Peer Insights Customers’ Choice for Hyperconverged Infrastructure. The team at HPE takes great pride in this distinction since customer feedback continues to shape our products and services. For this distinction, a vendor must have a minimum of 50 published reviews with an average overall rating of 4.2 stars or higher. HPE has an overall rating of 4.5/5.0 based on 200 verified published reviews, 174 of which are for HPE SimpliVity, as of March 19, 2019. 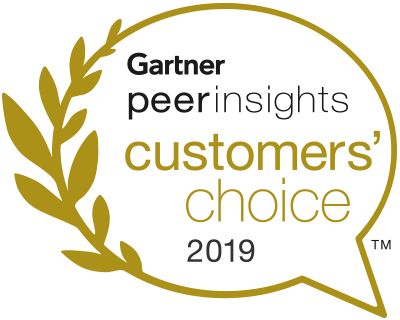 Everyone at HPE is deeply proud to be honored as a March 2019 Customers’ Choice for Hyperconverged Infrastructure (HCI). To learn more about this distinction, or to read the reviews written about HPE products by the IT professionals who use them, please visit Customers’ Choice announcement. Customers I’ve talked to are benefiting with faster IT deployments, improved cycle times, and productivity gains, which is contributing to HPE SimpliVity growing faster than the hyperconverged infrastructure market. Particular to HCI, HPE is seeing strong adoption of HPE SimpliVity powered by Intel® in data center consolidation, VDI, edge and ROBO use cases. Alterra Mountain Company, The Jackson Laboratory, Princeton Holdings, Promesa, and thousands of other HPE SimpliVity customers are shifting from spending valuable time and resources on operations to driving real business outcomes and innovation. Customers are innovating faster and driving digital transformation in their data centers, and HPE SimpliVity and HPE Composable Cloud with Synergy and ProLiant DL helps to enable that transformation. To all of the customers who submitted reviews, thank you! These reviews mold HPE’s products and customer journey, and HPE looks forward to building on the experience that earned this distinction! 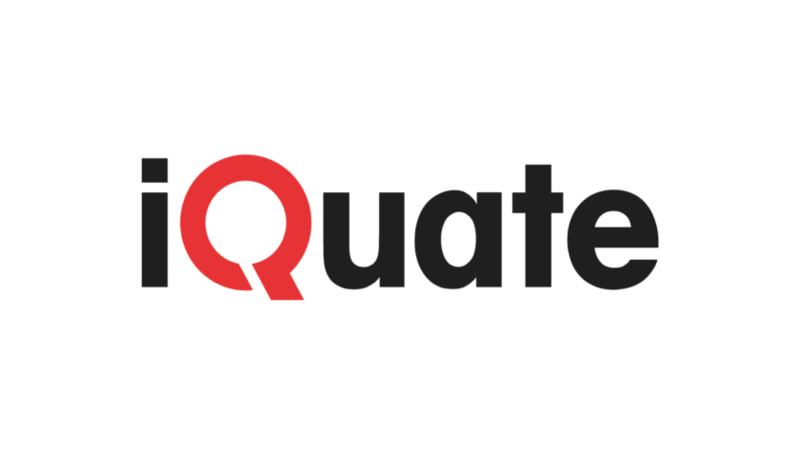 iQuate’s iQCloud Discovery has been selected by Hewlett Packard Enterprise (HPE) as a core component of their new offering HPE Right Mix Advisor which enables organizations to develop their hybrid cloud strategy with confidence and accuracy. iQCloud’s agentless SaaS based discovery was purpose-built to provide clarity and visibility of all applications running across hybrid environments. 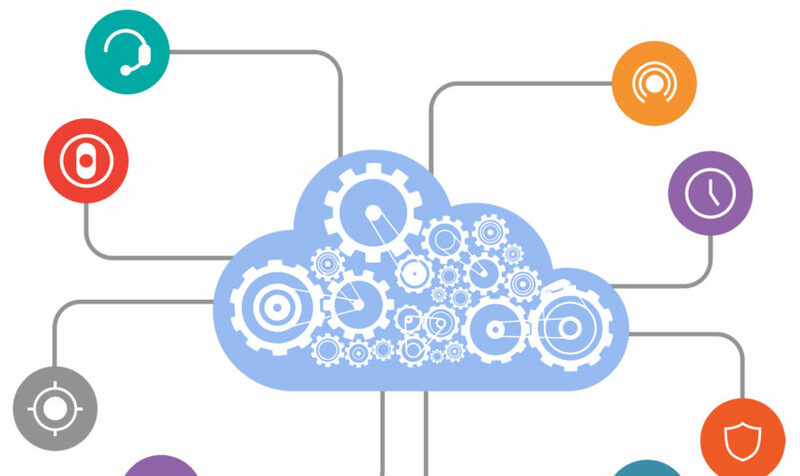 The iQCloud integration with HPE Right Mix Advisor enables organizations to move applications to the cloud rapidly with the confidence the optimal platform(s) are selected whether public, private, or on-premises. 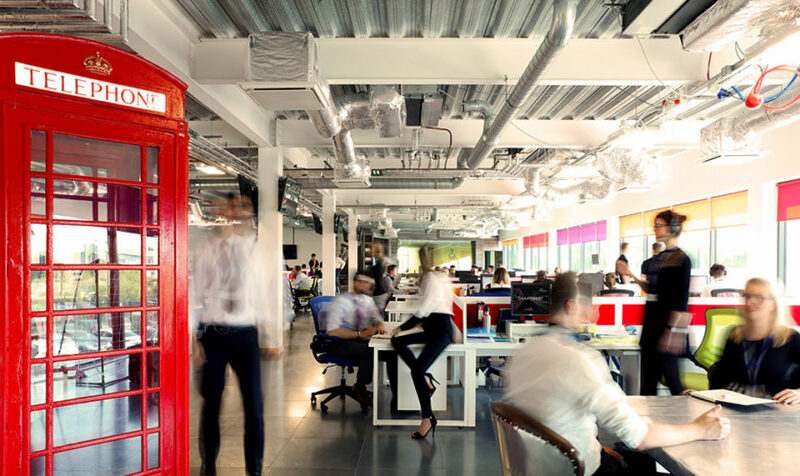 Cloud hosting firm UKFast announces the launch of UKFast Developer Centre, a new platform that empowers developers to integrate their own systems and software with UKFast’s products and services. The move comes following the delivery in the last 18 months of application programming interfaces (APIs) across key products within the UKFast product range. APIs are driving sales for UKFast by opening up new options for resellers and systems integrators and enabling greater flexibility for developers requiring hosting and security solutions. UKFast is now outlining an “API-first” commitment to product development and delivery, ensuring all future UKFast products have APIs built into their automation from the ground up. APIs for UKFast’s flagship eCloud hosting range, SafeDNS, DDoSX and UKFast Storage are already live. 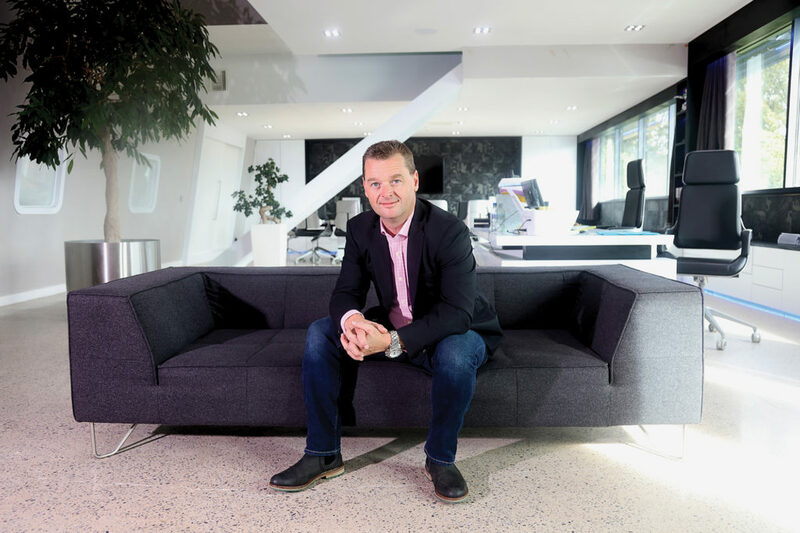 UKFast CTO Neil Lathwood said: “We’ve had APIs in our products for several years, but this marks a change of approach for us and really enables developers to get the most out of our product range. We’ve put in a huge amount of work in the background to make sure the APIs are simple to consume but provide complete control to clients. This makes a huge difference to the way developers and systems integrators interact with us and consume our services. “Our commitment now is to provision APIs at the start of the product development process. We’re flipping our launch model and enabling clients to access eCloud more quickly and in a number of different ways. APIs are moving UKFast closer to AWS, Azure and Google, and further away from the traditional hosting providers. New Software Developer Kits (SDKs) make it simple to work with the APIs and make integration more streamlined. UKFast customers can spin up virtual machines in seconds and provision resources at the touch of a button. CEO Lawrence Jones MBE added: “Many clients want to speak to a person before provisioning services, but we’re giving system integrators and developers greater opportunity to deliver for their clients with zero friction. It’s an incredible opportunity for resellers to offer a super-fast, wholly UK-based cloud alternative through an API delivery model. Find out more about connecting to UKFast’s APIs. 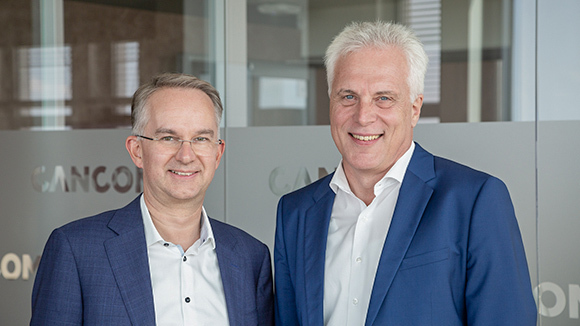 Munich – CANCOM recently annoucned its Software Defined Workspace on the Basis of the CANCOM AHP Enterprise Cloud which encompasses a complete HPE Synergy integration. At this year’s HPE Discover in Madrid the Munich-based system house illustrated how companies and organizations can roll out digital workspaces i.e. software defined workspaces easily and swiftly by integrating the HPE Synergy into the CANCOM AHP Enterprise Cloud. By combining the strengths and advantages of both the CANCOM AHP Enterprise Cloud and HPE Synergy a unique infrastructure layer can be created: In order to implement and operate the CANCOM AHP Enterprise Cloud successfully a suitable blade system, as well as a fast and hassle-free local storage, are paramount. HPE Synergy offers this by means of a single frame, which also includes a management software, and thus depicts the optimal substructure for the Software Defined Workspace on the Basis of the CANCOM AHP Enterprise Cloud. By means of the CANCOM AHP Enterprise Cloud, which has been tried and tested for more than 15 years, companies and organizations can provide their employees with virtual work environments – within a few weeks only – essentially accelerating all their subsequent digital transformation efforts. Also, this provides employees with a secure access to their virtual desktops, applications, data and support services – regardless of the device, location or time. Furthermore, communication and collaboration solutions, as well as SaaS and various public cloud services, can be integrated into the CANCOM AHP Enterprise Cloud. Consequently, the Software Defined Workspace can be enhanced continuously. However, companies and organizations retain control of these multi-cloud environments at all times. At the same time the “Secure by Design” concept of the CANCOM AHP Enterprise Cloud protects both the personal and business-critical data of the Software Defined Workspace and thus reduces the risk of data theft and malware attacks. Moreover, companies and organizations can host the Software Defined Workspace on the basis of the CANCOM AHP Enterprise Cloud either via their own data center, Microsoft Azure or IBM Cloud, an Enterprise Service Provider, ISO/IEC 27001 certified CANCOM data centers or via mobile CANCOM data centers. They also have the option of operating the Software Defined Workspace themselves or handing over the operational responsibility to a third-party System Integrator (SI) or Managed Service Provider (MSP). As Digital Transformation Partner, CANCOM guides businesses into the digital future. The CANCOM Group’s business-oriented IT solution range encompasses consulting, implementation and services. Clients benefit from extensive expertise and an innovative portfolio that covers business IT requirements for a successful digital transformation. IT trends such as cloud computing, analytics, enterprise mobility or security are addressed with smart business solutions and services. The CANCOM Group operates internationally and has more than 3,000 employees worldwide. Together with a powerful partner network, many geographies enjoy market presence allowing close client proximity including Germany, Austria, Switzerland, Belgium, the United Kingdom and the United States. 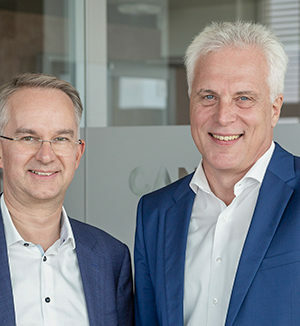 CANCOM Group is headed by Thomas Volk (CEO), Rudolf Hotter (COO) and Thomas Stark (CFO). The company’s headquarter is in Munich, Germany. CANCOM SE is listed on the Frankfurt Stock Exchange in the index TecDAX (ISIN DE0005419105) and the group achieves an annual turnover of more than one billion euros. 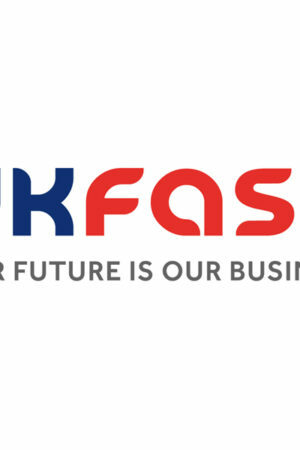 British hosting firm UKFast today announces the launch of a new secure cloud, dedicated to healthcare service providers and connected directly through NHS Digital’s new Health and Social Care Network (HSCN). The firm is the only provider to offer HSCN connectivity directly from a government-approved data centre, offering dedicated server hosting and colocation alongside the full-service British cloud portfolio, eCloud. After working closely with NHS Digital throughout 2018, UKFast is now launching client solutions across the new Health and Social Care Network, which replaces the outgoing N3 Network. 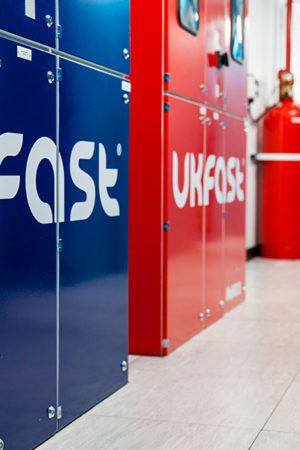 Organisations providing IT services to the NHS are taking the opportunity to connect directly to the new healthcare network through UKFast’s data centre complex, with a significant number of clients signed up and ready launch services on the network in the coming weeks. 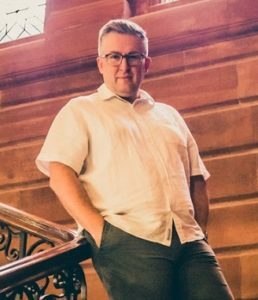 UKFast CEO Lawrence Jones said: “We’re meeting people from NHS Trusts who want to unlock new technologies like AI, big data and machine learning. We’re enabling them to do this by plugging in and accessing burstable cloud facilities at a moment’s notice, which is something they just can’t do on N3. “HSCN is an incredibly exciting step for the UK healthcare community and when aligned with our instantly accessible AI and cloud workloads we are providing a platform that enables innovation faster and at a lower cost. 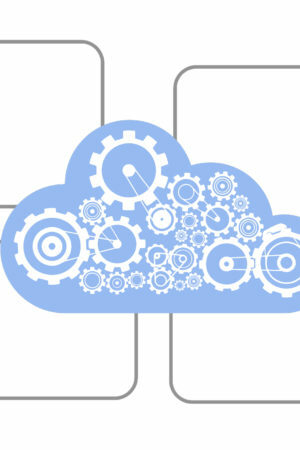 Clients set to launch on HSCN through UKFast’s eCloud include an AI software provider and a global payroll service, using HSCN to connect with NHS customers and securing the transfer of NHS payroll data. There are currently 13,500 organisations using an outdated N3 connection that are now required to migrate services to HSCN by August 2020. Director of Public Sector at UKFast, Stephen Jewell, said: “We’re closely engaged with both clinical teams within the health service and with the HSCN team at NHS Digital to ensure that we are able to offer the right technical solutions to enable digital transformation within healthcare and meet the vision and potential of the new network. 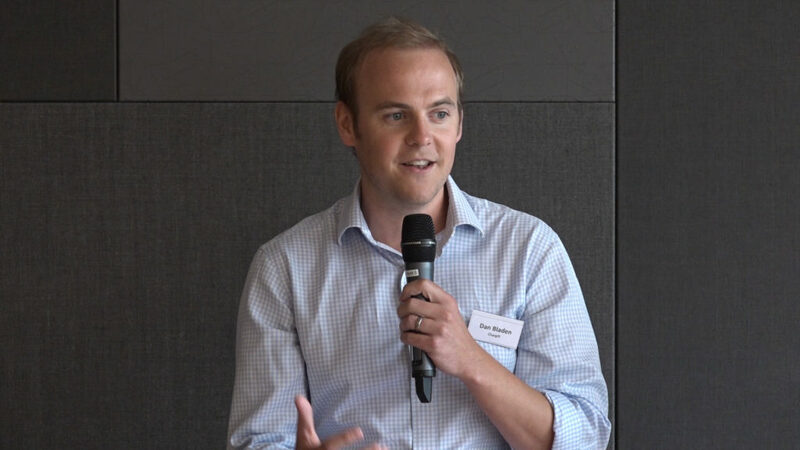 “By offering a cost-effective and flexible HSCN-connected cloud, UKFast is supporting cloud service providers that have only been able to deliver to private healthcare practitioners up to this point. UKFast is approved by the government to supply a wide range of offerings through a number of government frameworks. Services include cloud hosting range eCloud, disaster recovery, SaaS products, cybersecurity solutions and CDN. To find out more about HSCN and how to take advantage of NHS network connectivity, download UKFast’s HSCN Toolkit. UKFast is one of the largest independently owned hosting providers in the UK, having a current revenue run-rate of more than £52 million and posting £47 million turnover in 2017. The family of businesses owned by founders Lawrence and Gail Jones employs 450 people, with UKFast directly employing 325. Among many accolades, UKFast has been named Cloud Provider of the Year at the CRN Awards and Employer of the Year at the National Business Awards. Its 500-seater auditorium hosts events and exhibitions, and provides a free meeting space for the UK tech community. Mandry Technology Solutions​ is pleased to announce its ranking among the world’s most strategic and innovative IT managed service providers (MSPs), according to Channel Futures 11​th​-annual MSP 501 Worldwide Company Rankings. Channel Futures teamed with Clarity Channel Advisors to evaluate these progressive and forward-leaning companies. The MSP 501 is the first, largest and most comprehensive ranking of IT managed service providers worldwide. MSPs were ranked according to a unique methodology, which recognizes that not all revenue streams are created equal. Revenue figures were weighted according to how well the applicant’s business strategy anticipates trends in the fast-evolving channel ecosystem. This year Channel Futures received a record number of submissions. Applications poured in from Europe, Asia, South America and beyond. “This year’s applicant pool was the largest and most diverse in the history of the survey, and our winners represent the health and progressivity of the managed services market,” says Kris Blackmon, Channel Futures content director and editor of the MSP 501. “They’re growing their revenue, expanding their customer influence and exploring new technology that will propel them for years to come.” Background Channel Futures collected applicant data online for the 2018 MSP 501 from Feb. 28 through May 31, 2018. Companies recognized in the MSP 501 list were ranked based on metrics including recurring revenue, growth and other factors. Channel Futures, Channel Partners Online, Channel Partners Conference & Expo and Channel Partners Evolution are part of Informa, the international business intelligence, academic publishing, knowledge and events group. Informa serves commercial, professional and academic communities, helping them connect and learn, and creating and providing access to content and intelligence that helps people and businesses work smarter and make better decisions faster. Informa has over 10,000 colleagues in more than 20 countries and a presence in all major geographies. It is listed on the London Stock Exchange and is a member of the FTSE 100. 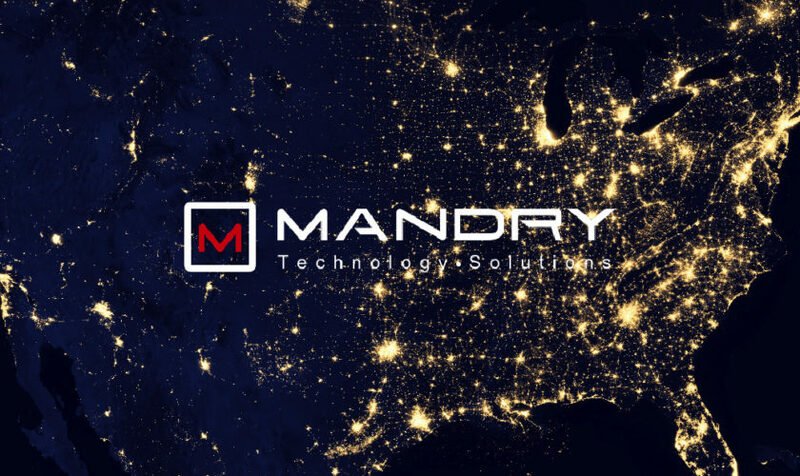 Mandry Technology Solutions delivers technology strategies and support tailored to meet the desired outcomes of mid-market companies throughout Texas and the southern U.S. Since the beginning, we’ve maintained a values-first approach to technology and our business. Our values govern our hiring, our communication and interactions, our products and services and our approach to innovation and improvement. The success of Mandry Technology Solutions is proof that good things happen when you focus on what matters most – serving people, solving problems and creating opportunities. 7th August 2018: The technology industry’s leading figures gathered on Thursday 19 July, 2018, to discuss the future of the connected workspace. Chargifi, the market-leading technology that transforms the way the world manages, monitors and monetises power, brought together Fora – the shared workspace provider – HPE Aruba, provider of next-generation networking solutions and Capgemini, global leader in consulting, technology services and digital transformation. comments Dan, “Innovative companies are in constant flux; growing or needing to adapt space to get the most out of their workforce. Intelligent wireless charging can plug that gap. Leveraging this network data will allow companies to gain a new level of business intelligence, to drive areal data-driven culture based on facts, instead of predictions and drive transparency within a company. Chargifi builds foundational technology that transforms the way the world manages, monitors and monetises power. 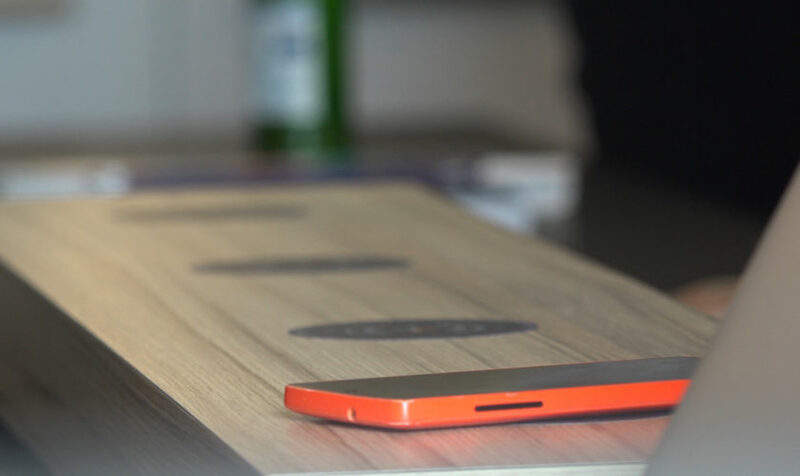 It delivers a market-leading cloud management platform that enables the mass deployment of smart wireless charging; the patented solution turns wireless power into a service that adds real value for businesses. Chargifi was co-founded by Dan Bladen and Charlie Cannell in 2013. Headquartered in London, Chargifi is deployed by over 90 organisations in 21 countries. Chargifi’s investors include Intel Capital, Hewlett Packard Enterprise, Techstars, Accelerated Digital Ventures, firstminute Capital and R/GA Ventures. Two years ago UKFast launched FASTdesk, a service enabling businesses to log in to a desktop from anywhere in the world, from any device, removing the need for investment in hardware. The launch has been so successful that today UKFast announces the next generation of the platform, designed to tackle the more intensive needs of designers, creatives and architects. The new service – FASTdesk GPU – solves a common problem for designers, architects, data analysts and anyone running high-GPU (graphics processing unit) workloads, which traditionally require powerful desktop computers to operate effectively. FASTdesk GPU is ideal for running applications like Adobe Photoshop®, 3D CAD, media composers and other graphics-intensive applications, with all the resource and performance sitting in the cloud. Industry standard tests for measuring compute power show FASTdesk GPU delivering up to 34 times the speed of standard CPU when performing image processing tasks and up to 112 times when performing cryptography functions. The solution is powered by NVIDIA GRID™ technology, combined with Nvidia Tesla P40 GPU’s and delivers 4GB GDDR5 graphics memory for each desktop. UKFast CEO Lawrence Jones said: “Cloud desktop applications enable businesses to evolve and meet the demands of their workforce. 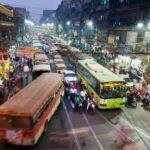 It’s naïve to think that people want to complete their given tasks between certain hours or in certain locations. We all work the hours we choose and are often inspired outside of the hours of 9am and 5pm and want to work on ideas and pass them on to colleagues. FASTdesk GPU enables a new level of flexibility and allows you to work from the top of a mountain if you choose to. FASTdesk GPU is the latest innovation within the firm’s eCloud range which includes public, hybrid and private clouds as well as ‘drag and drop’ cloud storage solution, eCloud Vault and open source development platform, eCloud Flex. FASTdesk GPU costs £160 per user per month. 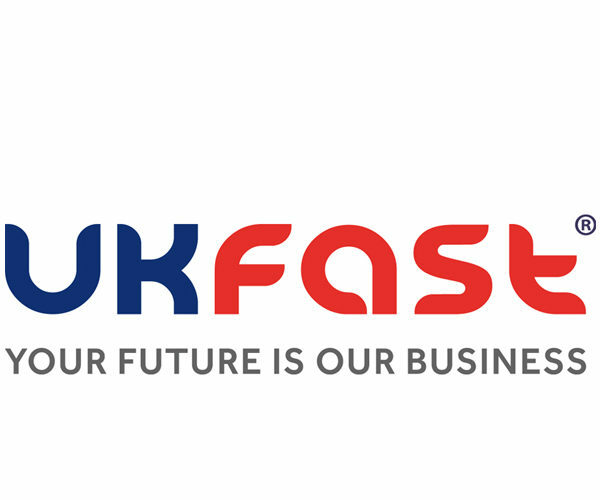 The news comes as UKFast reveals that its cloud desktop service – FASTdesk – now delivers £360,000 annual recurring revenue for the firm, having grown 161% in H1 2018 compared to the same period last year. Following its launch in 2016, the FASTdesk platform is now home to more than 300 users. Check out UKFast’s blog for a deeper technical dive into the platform and more on how GPU can accelerate your business. UKFast is one of the largest independently owned hosting providers in the UK, having a current revenue run-rate of more than £50 million and posting £47 million turnover in 2017. 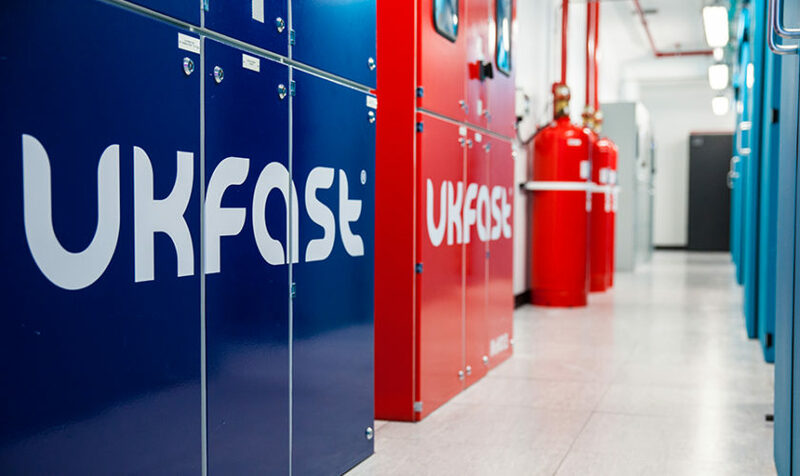 Alongside its product range, UKFast has four fully owned, custom-built data centres and its cybersecurity arm Secarma specialises in ethical hacking and penetration testing. August 2018: In South Africa more than half of all young people are unemployed. To tackle this challenge, Harambee is working collaboratively with a number of social and technology partners, including Caseblocks, to build a work seeker support system and technology platform. Caseblocks’ adaptive case management system will enable the not-for-profit organisation to scale to meet greater demands at a national level, and in doing so will help hundreds of thousands of young workers currently locked out of employment in South Africa. The Caseblocks platform supports and manages the complex processes involved in candidate recruitment, search, training, selection and job placement. New candidates are found across South Africa and are welcomed on to the platform by first building a personal profile, the cornerstone for future job matching algorithms. Candidates matched to job opportunities can be taken through training interventions required for specific roles. Candidates passing the interventions are offered interviews with the employer. Candidates not selected for employment are brought back into the available pool to be matched against more suitable opportunities. The data is processed to continually improve and adapt the matching algorithms.. Engagement with ‘harambeans’ is maintained beyond job placements, so if former candidates are looking for work once more, they can make themselves available for future matching. Underpinning a wider technical solution, the Caseblocks platform integrates with the candidate mobile site, an employer portal, Genesys in the contact centre, machine learning based on Tensor Flow, a central data warehouse, and the EdX learning management platform. The full solution is hosted on the Google Cloud Platform. Caseblocks was chosen because of its ability to manage granular customer journeys where each case, the work seeker, can find their own route to employment. We were delighted Harambee chose the Caseblocks platform to help them scale operations to meet South Africa’s youth employment challenge. Harambee is an incredibly exciting organisation and it’s rewarding to be involved in a project critical to the future of South Africa. It’s not just about the technology though, the entire team, from c-suite to contact centre agents to the other consortium partners Genesys, Dotmodus and IQ Business are all highly motivated and driven by the shared goal to see 500,000 young people secure income generating opportunities by 2022. This important project demonstrates how machine learning and case management can come together to solve complex, enterprise process challenges. We’ve developed a Harambee tech platform that helps excluded young people join a network, learn and find jobs. From the outset we have worked collaboratively with partners selected to deliver a robust and scalable platform. 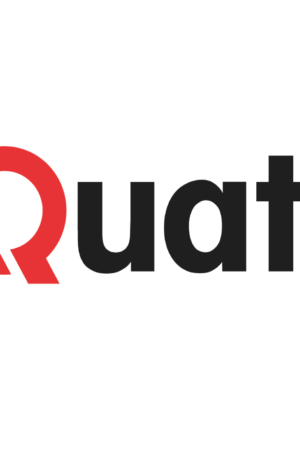 Caseblocks was chosen to deliver the case management platform to 400 users as well as our consortium partners IQ Business and Dotmodus, who deliver systems integration and machine learning (ML) algorithms. We’re delighted to have a system that meets the needs of our young people as well as the companies that are employing them. As we place more people into employment, the system will scale and adapt to better identify opportunities for placing more young people into work. We’re driven by creating a better outcome for young people here in South Africa, and we’ve chosen our technology partners with care. Everyone working on this has focused on inclusivity and context. Caseblocks allows the system to learn from each and every case on the platform and the algorithm is based on “rules to include, not exclude”. Caseblocks is a leading global provider of cloud-based adaptive case management solutions. 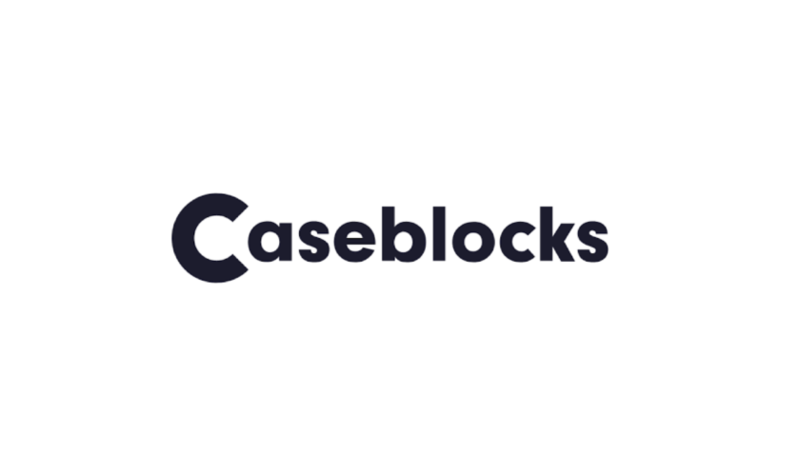 Caseblocks enables an organisation to model business processes as cases, each taking non- deterministic routes through the organisation, affected by automated and human decisions.The low code Caseblocks platform allows businesses and organisations to rapidly transform business processes without the costs and high maintenance associated with custom code projects. In addition to custom configurations, Caseblocks also provide out of the box template solutions for order management and claims management.